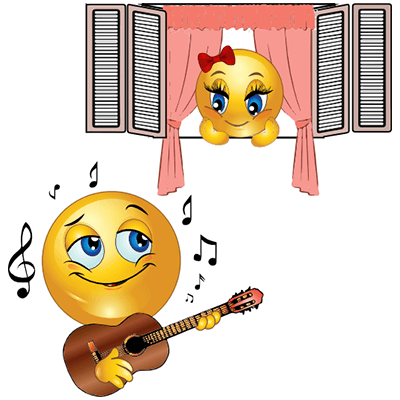 This smiley is in the mood for romance and is serenading his sweetie. 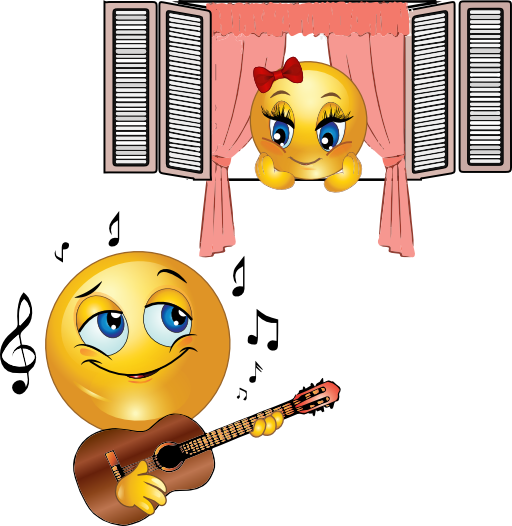 Do you have something especially romantic you want to tell someone on Facebook? Our emoticons can help you say just the right thing. We have so many unique designs and images for you to choose from!